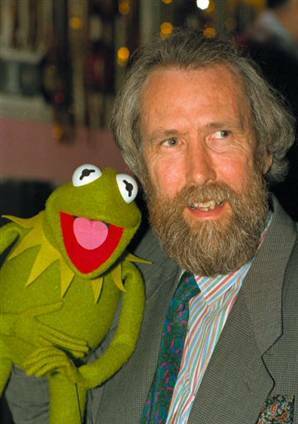 James Maury "Jim" Henson (September 24, 1936 – May 16, 1990) was an American puppeteer best known as the creator of The Muppets. 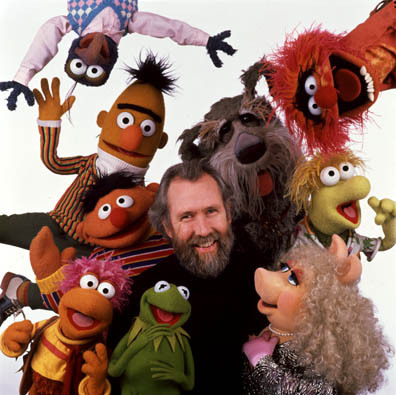 As a puppeteer, Henson performed in various television programs, such as Sesame Street and The Muppet Show, films such as The Muppet Movie and The Great Muppet Caper, and creator of advanced puppets for projects like Fraggle Rock, The Dark Crystal, and Labyrinth. 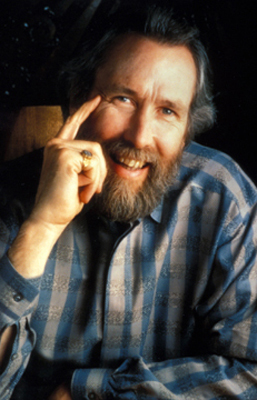 He was also an Oscar-nominated film director, Emmy Award-winning television producer, and the founder of The Jim Henson Company, the Jim Henson Foundation, and Jim Henson's Creature Shop. He died of Streptococcus pyogenes on May 16, 1990. Henson, who was born in Mississippi, and educated at University of Maryland, College Park, was one of the most widely known puppeteers in history. He created Sam and Friends as a freshman in College Park. After suffering struggles with programs that he created, he eventually was selected to participate in Sesame Street. During this time, he also participated in the comedy series Saturday Night Live. The success of Sesame Street spawned The Muppet Show, which featured Muppets created by Henson. He also co-created with Michael Jacobs the television show Dinosaurs during his final years. In 1992, he posthumously received the Courage of Conscience Award from The Peace Abbey, and on June 16, 2011, he posthumously received the Disney Legends Award.